The new issue of Chicago Review includes a thoughtful review by John Beer of William Fuller’s Hallucination. The review concludes, “‘Glancing back / without remembering’ runs the final couplet of ‘The Elixir,’ and this might serve in its own way as a credo of Fuller’s poetics, with its prismatic evocations of the literary past and its seeming resolute refusal to generate totalities. . . . In ‘The Circuit,’ the prose poem mashing Zeno with Kafka that closes the volume, a hapless office worker bears a report that slowly grows to the size of a planet, even as it remains stubbornly unreadable. If the observing narrator has turned away from that unedifying spectacle to bear his own report, it’s one that, for all its extraterrestrial gravity, remains compelling and compulsively readable—and human-sized.” Read the full review here, and purchase the issue to read poems by Merrill Gilfillan and an interview with him, as well as translations by John Tipton and Andrew Joron. 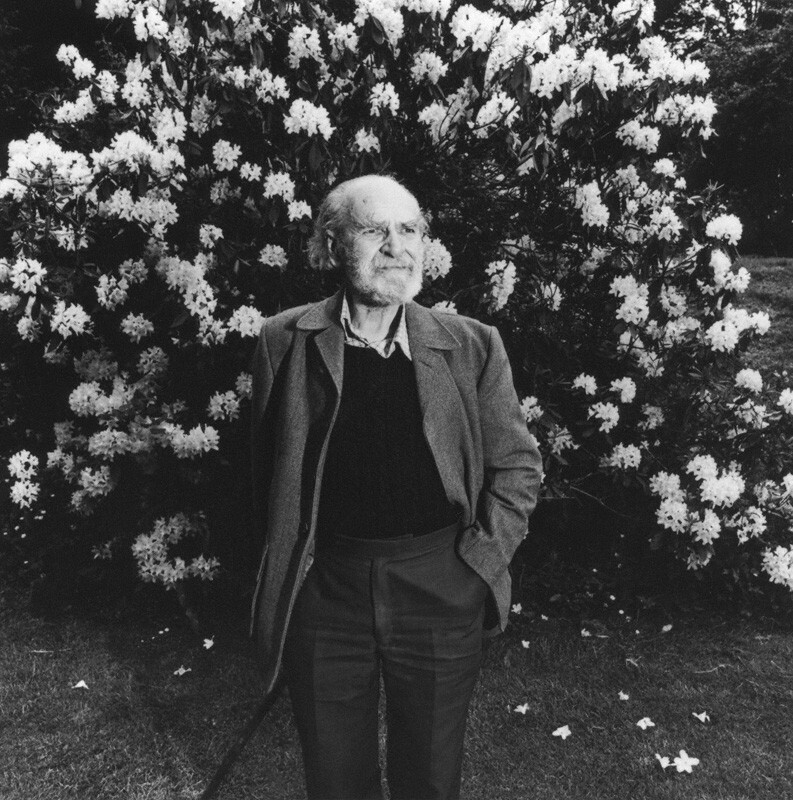 Don Share, poet and editor of Bunting’s Persia, talks with Leonard Schwartz on Cross-Cultural Poetics about Basil Bunting’s translations from Persian poetry.